Some high-risk medical devices used in obstetrics and gynecology were approved by the FDA based on flawed data, according to a study from Northwestern Medicine in Chicago, published in the journal Obstetrics and Gynecology in May 2016. A release from the university explains that the investigators assessed the regulation of women’s health devices approved by the FDA in the last 15 years. The authors suggest that their results indicate that the agency’s approvals should be based on clinical studies more rigorous than currently required, both before and after the devices go to market. 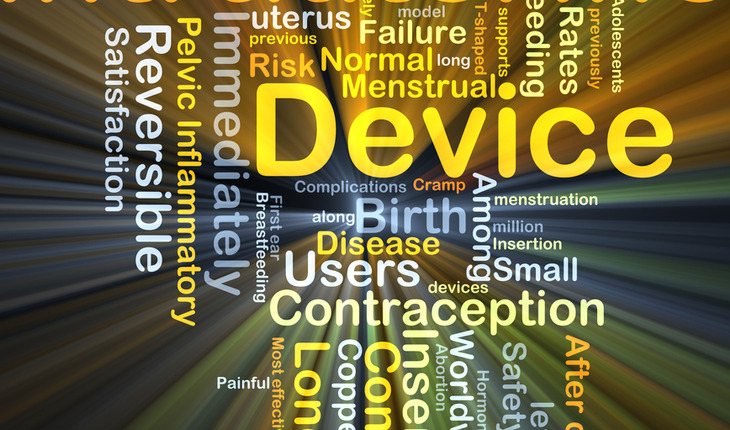 The team identified 18 high-risk devices approved by the FDA from 2000 to 2015, most of them for endometrial ablation (reducing menstrual flow), contraception and fetal monitoring. Four of the devices — 22 percent — were approved even though they failed to demonstrate efficacy in clinical trials. Six of the devices — 33 percent — were not required to undergo post-market studies to survey ongoing safety. Three devices were eventually withdrawn from the market after approval. Of those three, two were not reviewed by physician experts on the FDA’s obstetrics and gynecology advisory committee. The other was reviewed but not recommended for approval by the committee. The authors point to controversial medical devices like a permanent contraceptive device approved by the FDA in 2002 that is now being evaluated after numerous reports of adverse events including pain, organ damage and unintended pregnancy. The device, meant to last a lifetime, was approved based on short-term evidence and insufficient post-market follow-up, explain the study authors. The authors note in the paper that the 21st Century Cures Act — healthcare legislation passed in the House of Representatives in May 2015 — currently contains provisions that would reduce medical device regulation. The bill is being considered by the Senate. 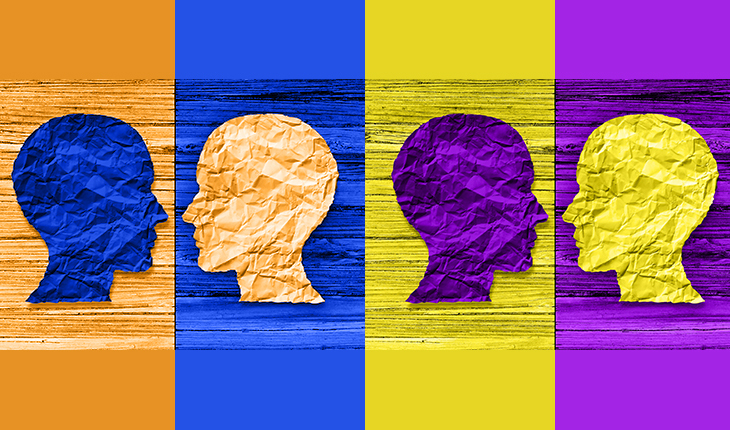 “There are provisions that would broaden the definition of the ‘valid scientific evidence’ manufacturers need in order to prove medical benefit. Our concern is that this would lead to more devices getting approved with even less clinical evidence that they are both safe and effective,” said Walter. She and Xu said they believe that clinicians – in all specialties that use medical devices, not just obstetrics and gynecology – have a responsibility to understand how FDA regulation works and to take a more active role collecting and reporting data about the complications and unintended outcomes that result from devices. They also recommend that the FDA seek more input from expert advisory committees and rely on higher quality studies. The study’s co-authors are Dr. Emily Hayman and Shelun Tsai, both of Northwestern, and Dr. Comeron Ghobadi, of the University of Chicago.